Dangerous Goods Management (DGM) Australia and the DGM Network have a reputation in providing high quality and practical dangerous goods training courses related to the transport, handling and storage of dangerous goods and hazardous materials. Students receive comprehensive dangerous goods training materials in sessions that combine excellent teaching practices with expert knowledge. Thousands of shippers & packers, freight forwarders, operators & handling agents, security screeners have successfully undergone dangerous goods training by DGM according to their responsibilities. DGM regularly adapts dangerous goods training programs to meet Shipper’s specific needs and requirements. 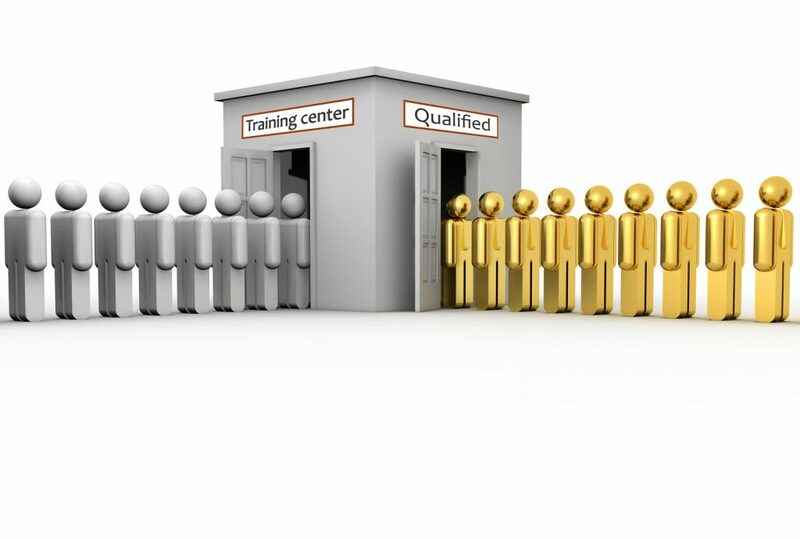 Dangerous Goods training programs are conducted in-house, at a DGM facility or as webinars. DGM Australia’s Dangerous Goods Training Course for Airfreight has been approved by CASA Australia and DGM Australia is an IATA Accredited Training School. For your Dangerous Goods Training by Air needs (initial and re-current) see below for more information, or contact us. How often is Dangerous Goods by Air Training required to be undertaken? Dangerous goods training is required to be undertaken at intervals of not more than two years. Australia’s Civil Aviation Safety Regulations allow persons to undertake the training up to three (3) months before the date on which the dangerous goods training is due, without affecting the due date. For example, if your training is due by 01 March 2018, and if you undertake the re-training between 01 January 2018 to 01 March 2018, your expiry date is 01 March 2020. This gives organisations and employees the flexibility to schedule in re-training at a time that works with their schedule, without effecting the expiry date of the dangerous goods training. This also ensures that training costs are optimised for the full certification period and not just for a part of the 2 years. Besides scheduled dangerous goods training courses in Brisbane, DGM Australia also runs courses in Cairns, Sydney, Melbourne, Darwin, Perth (permitting there is a sufficient number of participants). We also run customer specific on-site dangerous goods training. Contact us on Training for schedules and options. Course Delivery: Class room and Webinar option available. Understand the philosophy behind the regulations and being able to use the IATA DGR. Be familiar with the structure and general provisions of the IATA DGR. Be aware of the risks posed by the transport of dangerous goods and the consequences of their mishandling. Classify and identify dangerous goods. Find the relevant information in a Safety Data Sheet. Understand the selection, testing and marking of packagings. Know how to correctly pack dangerous goods. Complete the marking and labelling of dangerous goods shipments according to the regulations. Prepare a Shipper’s Declaration for Dangerous Goods and other documents for the transport of dangerous goods by air. Be familiar with the packing, marking, labeling and documentation requirements. Understand the Shipper’s declaration and other relevant documentation, including the Safety Data Sheet. Understand the recognition of undeclared dangerous goods. Be familiar with the limitations, recognition, packing and documentation requirements. Know how to correctly pack Shipper’s specific dangerous goods. Complete the marking and labeling of dangerous goods shipments according to the regulations. Be familiar with the packing, marking, labeling and documentation requirements for the Shipper’s specific dangerous goods. Understand the philosophy behind the regulations and being able to use the IATA DGR section 10. Understand the Shipper’s declaration and other relevant documentation. DGM Australia’s Dangerous Goods Training Course for Sea freight has been approved by the Australian Maritime Safety Authority (AMSA). How often is Dangerous Goods by Sea Training required to be undertaken? Every time an amendment of the IMDG Code is published, there’s a transition year when both the new and previous amendments are valid, followed by a year when only the most recent one is valid. The latest version of the IMDG Code (Amendment 38-16) was published in 2016. The amendment (which may be voluntarily applied as from 1 January 2017) is mandatory as per 1 January 2018. The IMDG Code 2018 Edition (inc. Amendment 39-18) comes into force on 1 January 2020 for two years and may be applied voluntarily as from 1 January 2019. Refresher training should be undertaken whenever the Code is updated, to cover and learn the changes before the new Code comes into force. The IMDG Course is perfectly suited to candidates preparing or responsible for hazmat cargo being shipped sea freight. Shippers, Freight Forwarders, Consolidators, and Packers would benefit from this training course. Understanding and Navigating the IMDG Code. 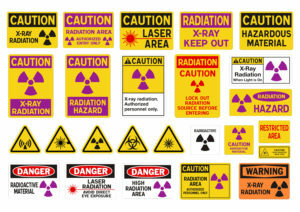 Classification of all 9 classes of dangerous goods and determining Proper Shipping Names. Using the Dangerous Goods List. Packing, Marking, Labelling and Placarding of Dangerous Goods Cargo. Registration includes a DGM Workbook and certification (upon successful completion). Students are encouraged to bring their copy of the current IMDG Code. We have a limited number of copies for students to use for the duration of the course. To be able to transport radioactive substances via road, one must hold a valid and current licence issued by the State/Territory Regulator. DGM Australia’s Transport of Radioactive Substances course is approved in QLD, WA and the NT. This course provides all information necessary for the transport operator to apply for a Licence to Transport Radioactive Substances in QLD, WA and the NT. Upon successful completion of a written exam the participant will be issued a certificate.